This entry was posted in Japan and tagged Cross-dressing, Entertainment, Holidays, Japanese culture, Music, New Year, NHK, Pop culture, Rituals, TV by Haruko-chan. Bookmark the permalink. Een heel bijzondere Oudejaarsavond, Helena en Dennis, in een heel bijzonder mooi land. Arigatou! Happy New Year to you too! Glad you are enjoying the Japanese new year traditions. This (or last) year’s Kohaku featured so many old songs that I knew in real time from when I was a little girl it was funny watching it with my mother. The lady in kimono above is Yumi Matsutoya or Yuming and she is anything but enka. She is one of the forerunners of the music genre we used to call “new music” which is an extension of folk pop that became a “boom” in the late ’70s (I think) in the form of singer-and-songwriters or bands that wrote their own music. She’s sold millions of records and has been known to refuse to appear on Kohaku and this was only the second time she came on in her long and successful career which does suggest that she’s on the decline. As for Akiko Wada, the tall lady in the gold dress, she’s considered the Aretha Franklin of Japan, soulful and bluesy in her singing, though this year’s performance was very so so where she performed her biggest hit and a very well known song. She does dress quite gracefully especially at Kohaku which is an interesting contrast to her bossy and masculine nature. Thank you for the explanation! I will correct the statement about enka. I thought that was what enka sounded like, but I (clearly) don’t really know much about it. The dress for Akiko Wada indeed seemed quite a contrast with her hairstyle. I wonder why she doesn’t change it if people sometimes think she is a man… In any case my apologies to her. hope you had a great holidays! 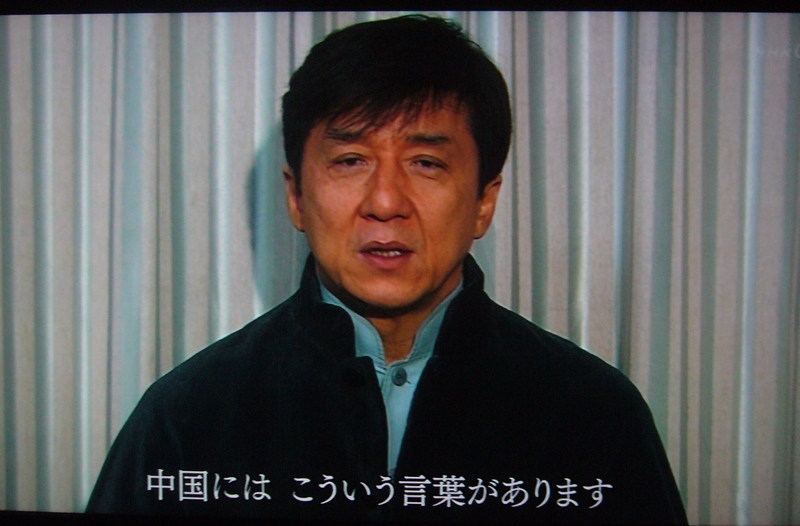 and I’m happy to know that you had fun watching Japanese TV program on New Year’s Eve. in this season, we have a lot of special programs and it’s hard to choose to watch! 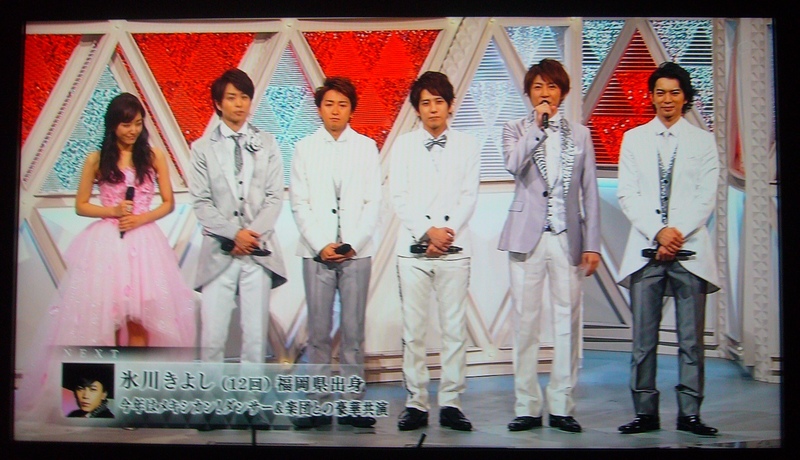 unfortunately, i didn’t watch Kohaku-Uta-Gassen , but it must be fun! well, one thing I have to tell, the person on the golden dress is female. No wonder you think she is a male. sometimes japanese make joke of her because she is very tall and talk like male. Wow, I can’t believe it. My apologizies to this person! She should definitely change her hairstyle then 🙂 Thank you for telling me! I hope you had fun on New Year too! Hopefully we will see each other soon. Are you going to the next meet and greet? Do you know when it is?